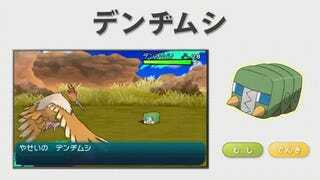 Overnight, footage of some silly-looking characters from the upcoming Pokémon: Sun and Moon leaked online. No way they could be real. Turns out, they were. 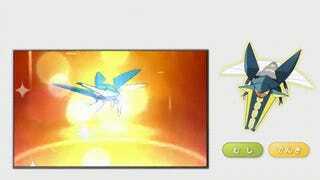 Clips of each new Pocket Monster appeared on YouTube sporting what looked like Russian game board ratings. 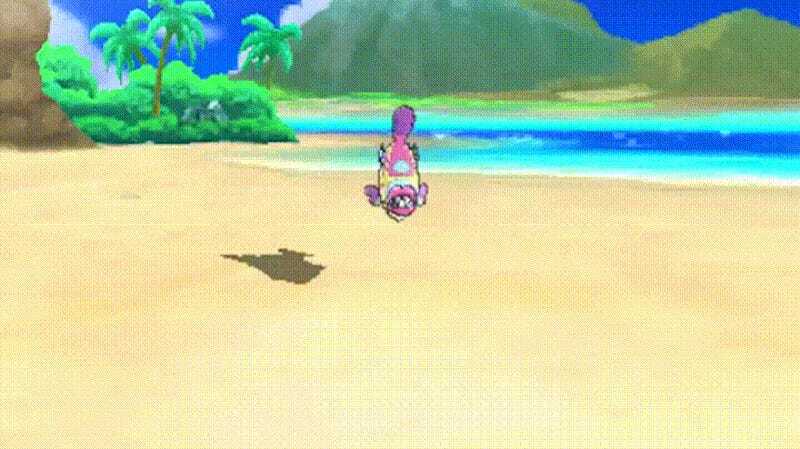 Considering how there are always fakes and seeing how these designs looked questionable, I thought surely the bar for Poké fakes had been raised. 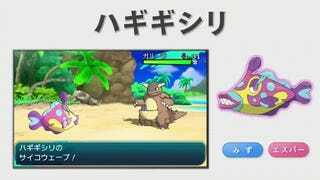 The Pokémon Company has uploaded an official trailer, which features all the same Pocket Monsters that appeared in the leaked clips. 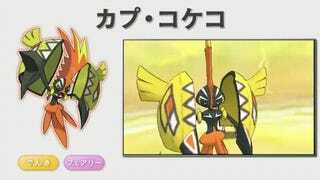 This is Tapu Koko, an Electric/Fairy type. This one looks the best of the bunch! 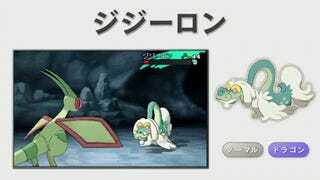 Drampa, a Normal/Dragon type, that looks oddly familiar. 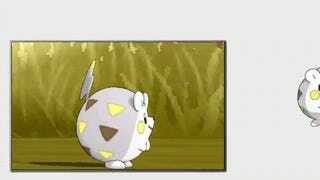 This is Bruxish, a Water/Physic type that looks goofy as hell. Here’s Charjabug, a Bug/Electric type, that looks like a train and a bit silly. 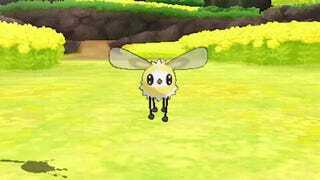 This Pocket Monster does evolve into Vikavolt, who looks like a badass.